All In One Chimney Service - Worcester and Beyond! 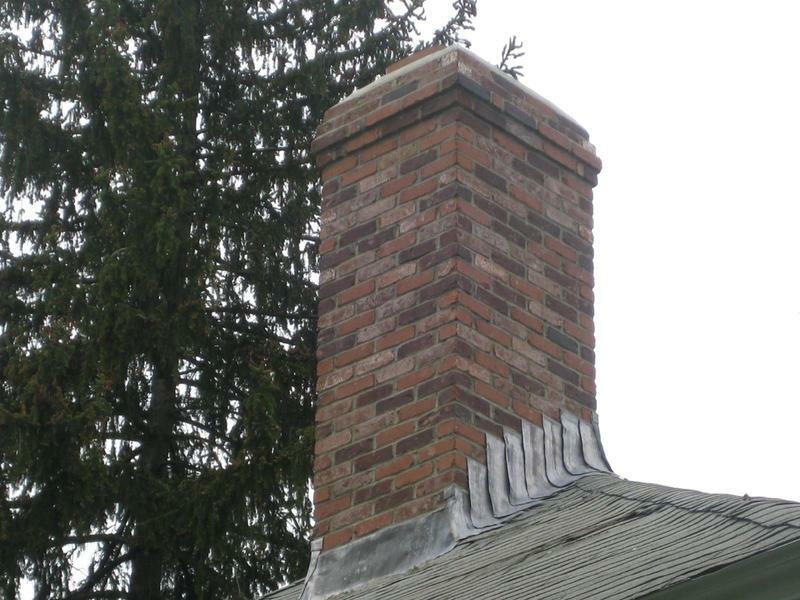 Sometimes chimneys are out of sight and out of mind for so long that nipping a problem in the bud is no longer an option. Chimneys are pourous by nature. Over time, the freeze-thaw cycles that occur during the cooler months can cause severe damage, leaving behind a cracked, compromised structure. Not to worry. Our technicians are experienced in many forms of masonry. We would be happy to sit down and review which style and design of brick, stone, block or veneer is right for you.